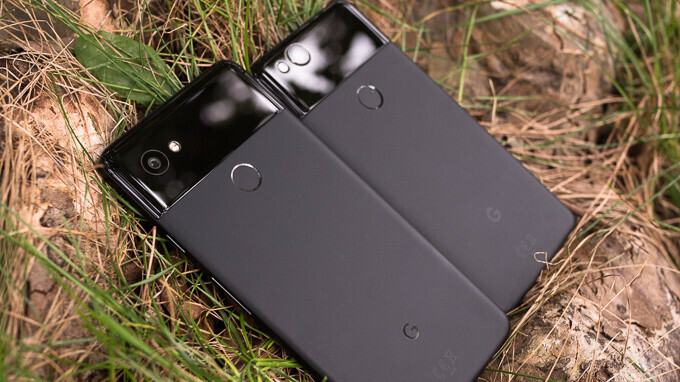 The Google Pixel line of handsets has almost everything an Android fanatic could ask for; that includes first shot at new Android builds and features for Google Assistant, and amazing camera and processing capabilities; this allows the Pixels to get away with having a single camera setup on back in these days of triple, quad and penta camera setups. But one thing that many Pixel owners think that their handsets do not come with is an LED notification light. But that isn't completely true. Two of the three generations of Pixels, from 2016's OG models, to 2017's Pixel 2 range, do offer a light that will blink to inform users that they do indeed have a new notification. So let's start first with the Pixel and Pixel XL, where the LED light is hidden on the left side of the top speaker grille. The light is disabled by default, but can be turned on by opening up Settings > Notifications. Tap on the Settings Gear icon on the top of the screen. Toggle the "Pulse notification light" to the "on" position and viola! You have your notification light for the 2016 Pixel and Pixel XL. On the Pixel 2 and Pixel 2 XL, the LED notification light is found on the upper right corner of the handset. While it too is disabled by default, you can enable it by going to Settings > Apps & notifications > Notifications and toggling on the Blink light. It's as simple as can be (see image at the top of this article). Now we come to the Pixel 3 and Pixel 3 XL. Unfortunately, the latest Pixel models do not offer an LED notification light, and it isn't just a matter of it being well hidden. The decision by Google to do this has left some Pixel 3 users befuddled. As one Pixel 3 owner wrote on the Pixel Community forum last year, "I know Google to be an innovative company that likes to provide it's customers with features that differentiate it from the competition. And I know that Google is smart enough to know that a colored LED light provides superior notification capabilities over a dim Always On Display that cannot convey meaning from afar. Since a small dot of colored light could have easily been incorporated into the Pixel 3 phone design (as it was in the Pixel 2), which would have brought considerable user functionality, why was it removed?" That is a good question. At least those with the first two generation of Pixel phones can avail themselves to a feature that many didn't know they had. 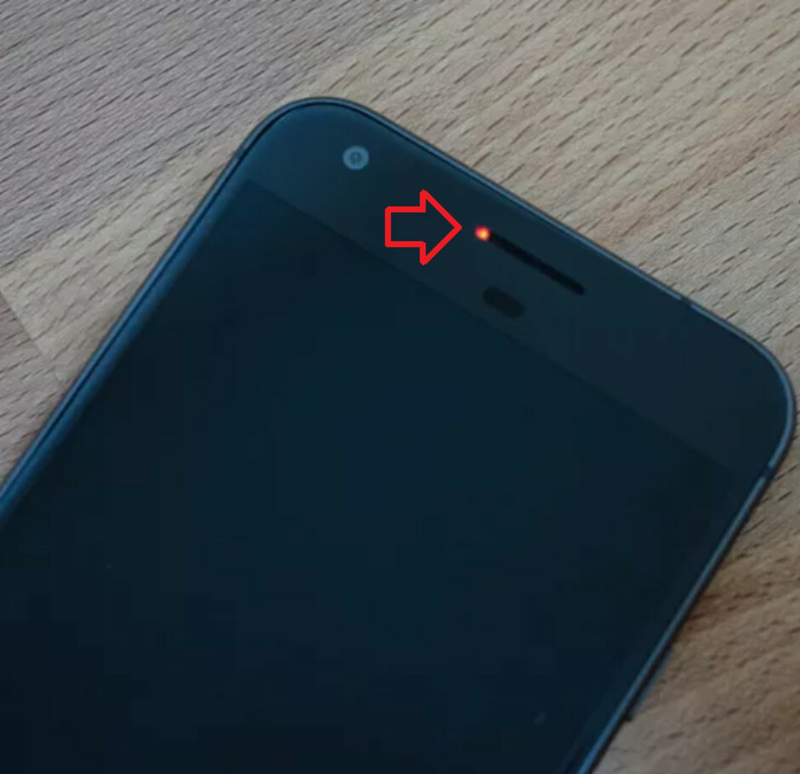 Check out the image below, from CNET, showing the location of the LED notification light on the OG Pixel. Why can't you just put it on your bathtub notch Google? I just don't understand why all phone manufacturers don't have a led notification light it's the best feature ever. Even worse is when like Huawei the always on display does NOT have a brightness control. Tell me how to do it on my Pixel 3 and I'll be impressed. you're over a year late on this article. On something every pixel owner already knew. The method to enable the notification LED for the 2016 pixel is the same as the Pixel 2. Your instructions for the 2016 Pixel are not correct.